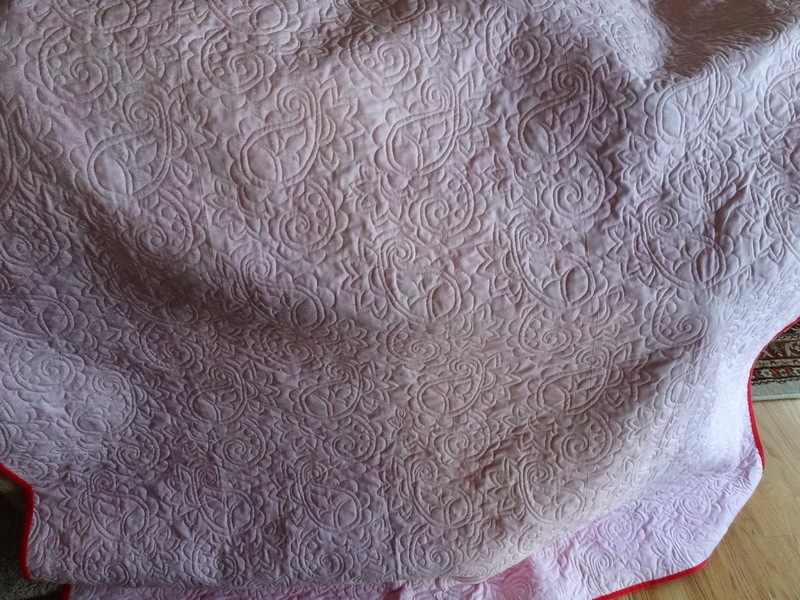 Squash House Quilts: Corduroy Road - A Supreme Reveal! I haven't found corduroy locally but plan to order some! What a great quilt. My cousin is marrying an Indian and has shared some of the traditions. Paisley is a fave motif! 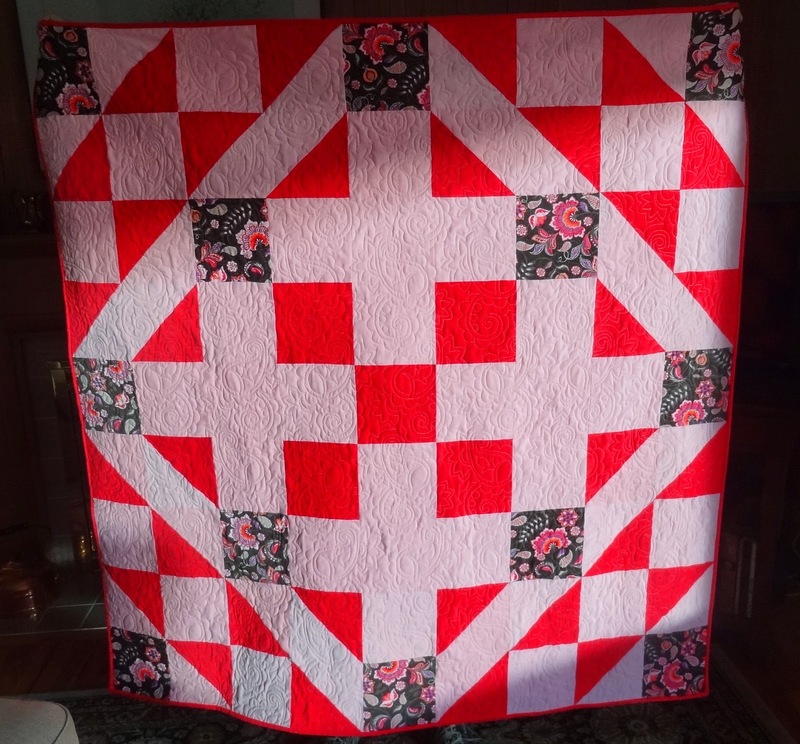 GORGEOUS QUILT !! 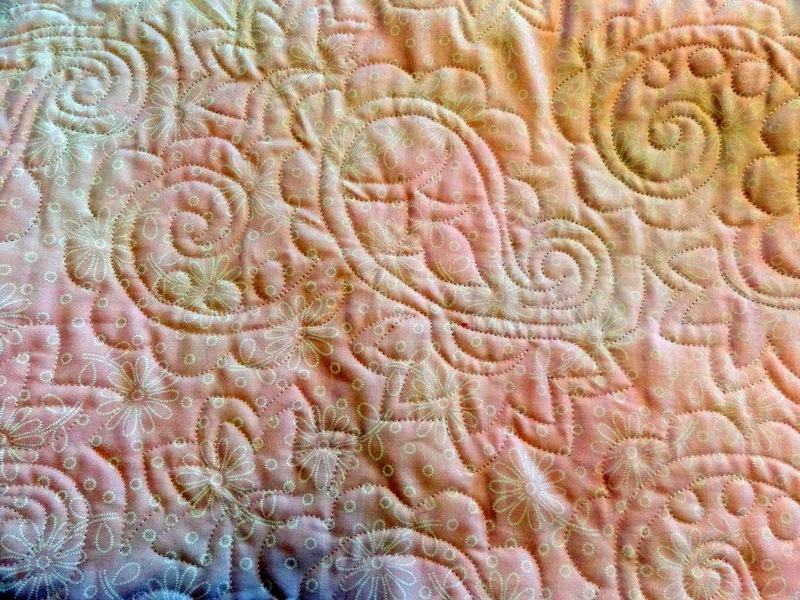 Love the Paisley quilting ! 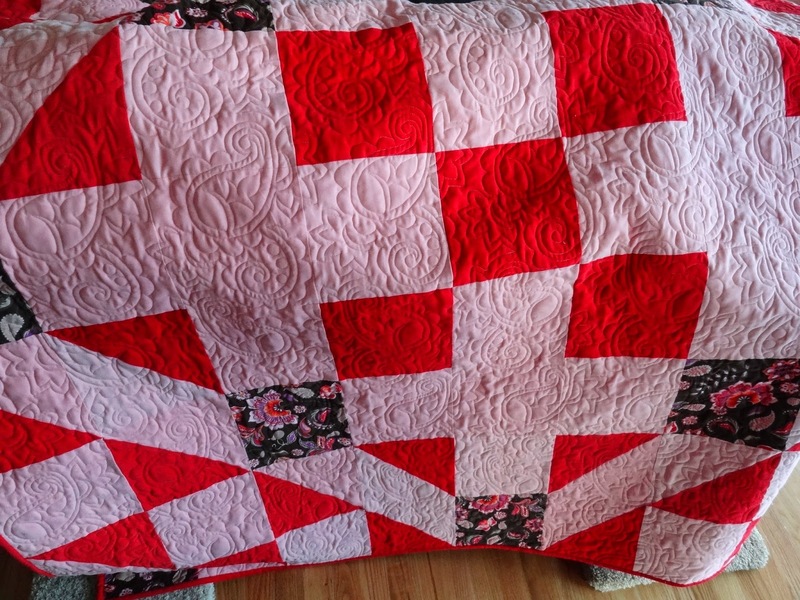 It is beautiful and the quilting is perfect for it. I LOVE the feel of a corduroy quilt. It is so soft. There are so many beautiful ones out there now too. Absolutely gorgeous as always Candace. I'm sure your friend will treasure the quilt. Hugs!! Candace, your quilt is beautiful. Loved reading your story and very interested to hear about a quilt made of corduroy. Well done! It's a beautiful quilt. The colors you've chosen are gorgeous. It's always fun seeing Stephanie's new patterns done by her Supremes. I agree with you about the corduroy! jSuch a generous and loving gift. It's just lovely!! The best part is being a quilt with a story. I have the book, but haven't made anything from it yet. YET! Lack of access to corduroy is the big deterrent. What a BEAUTIFUL quilt, lovely gift and wonderful story! These make for the greatest quilts of all! How fun! Beautiful result; I love the paisleys. Great quilt and Mr. Squash did an excellent job picking out the quilting pattern! What a very special and meaningful gift! I look forward to my first corduroy quilt.